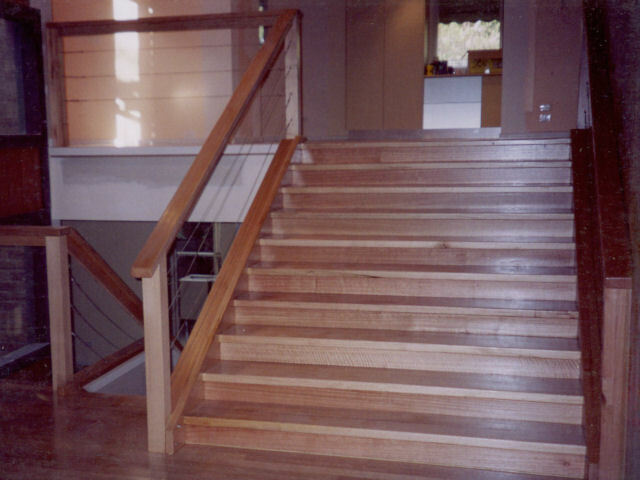 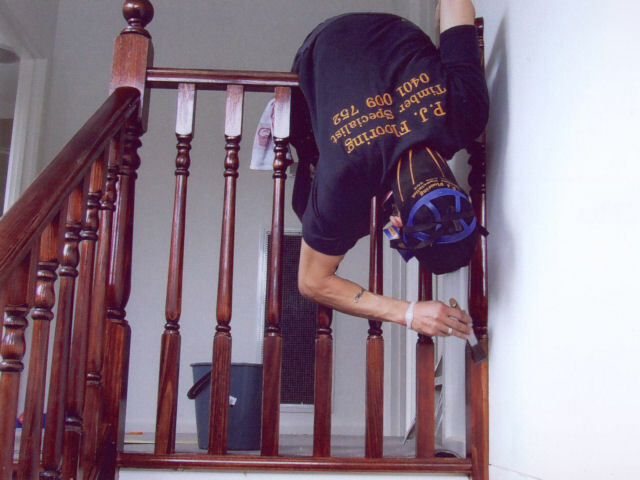 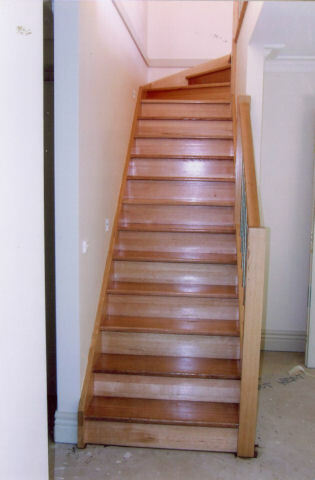 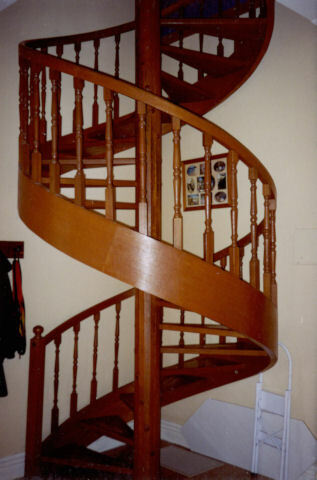 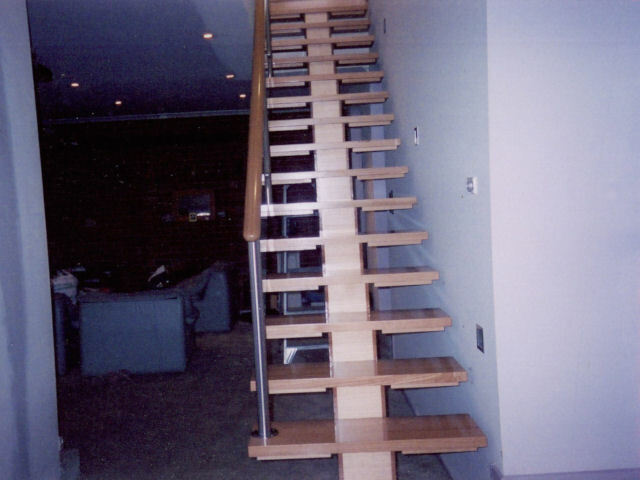 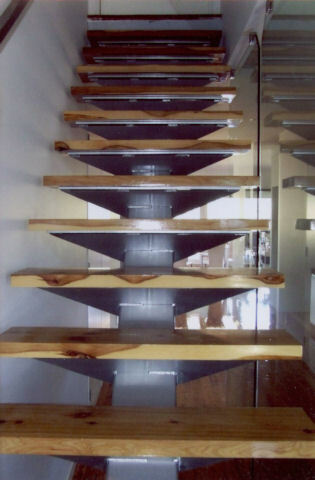 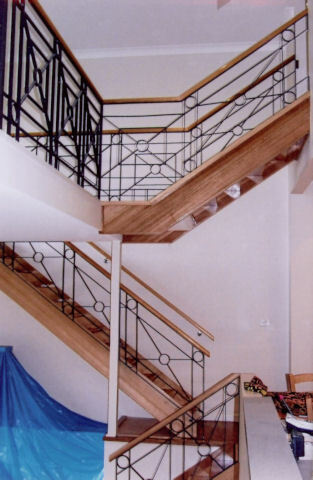 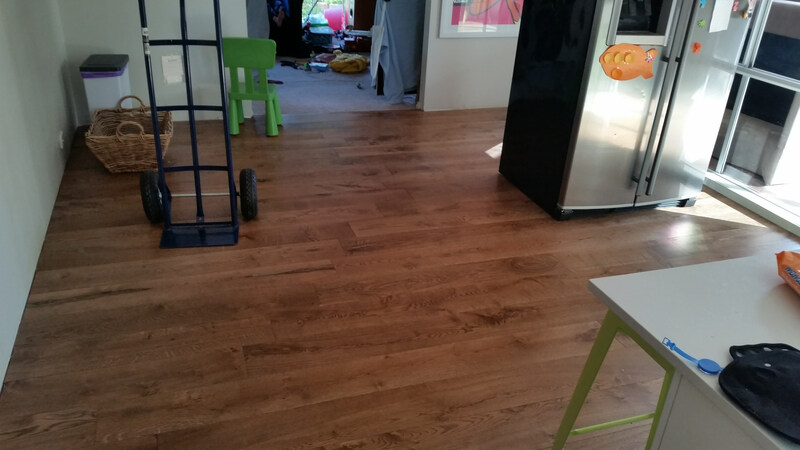 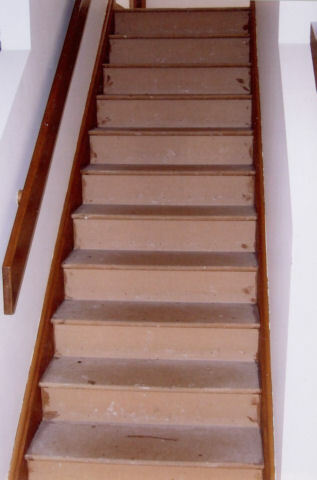 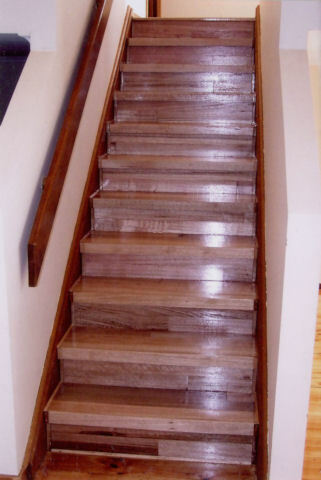 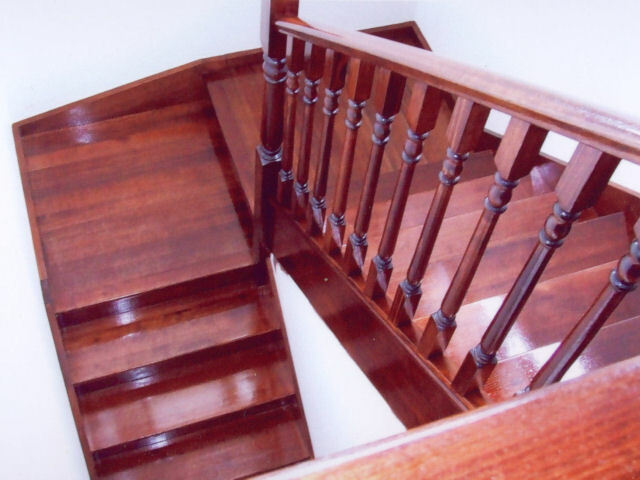 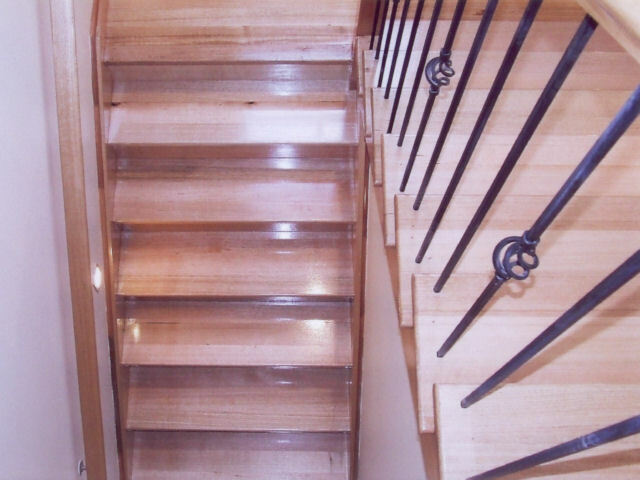 Staircases are an art of their own, taking specialised tools and specialised tradesmen. 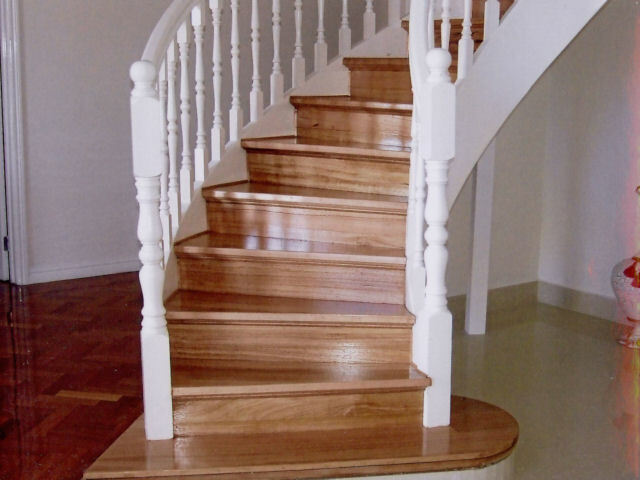 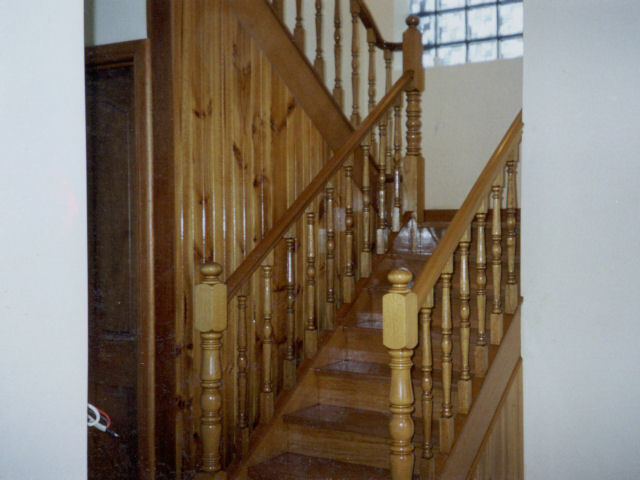 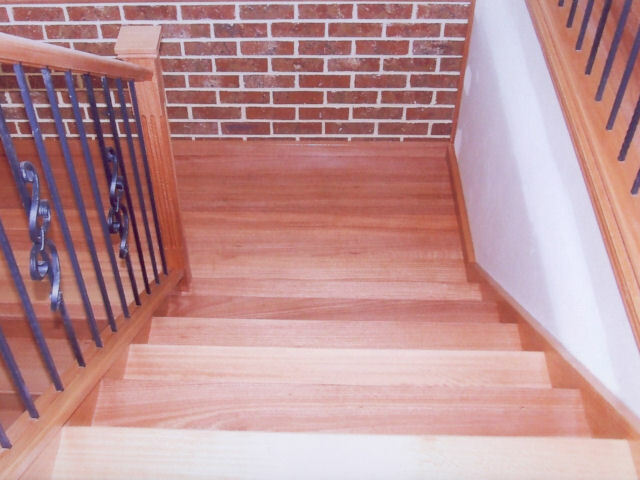 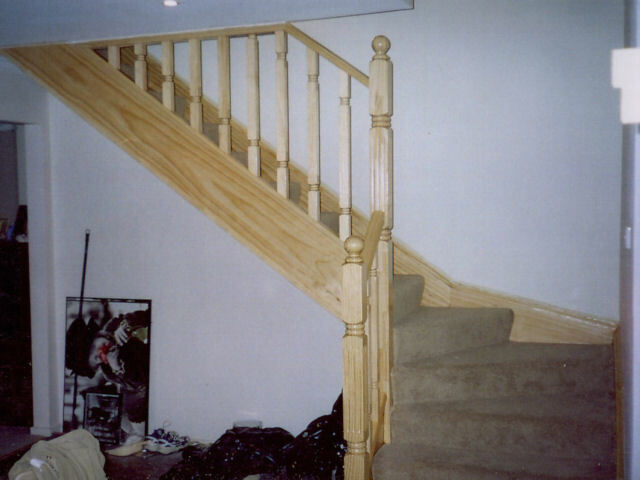 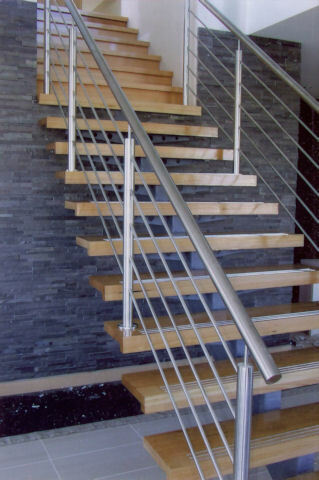 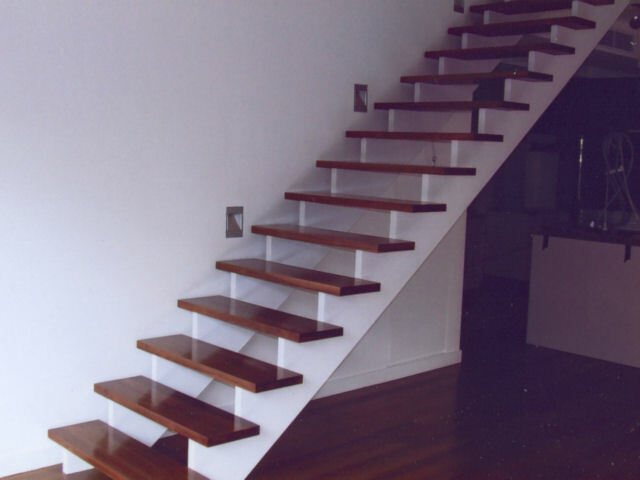 We can make your staircase become a feature of your house. 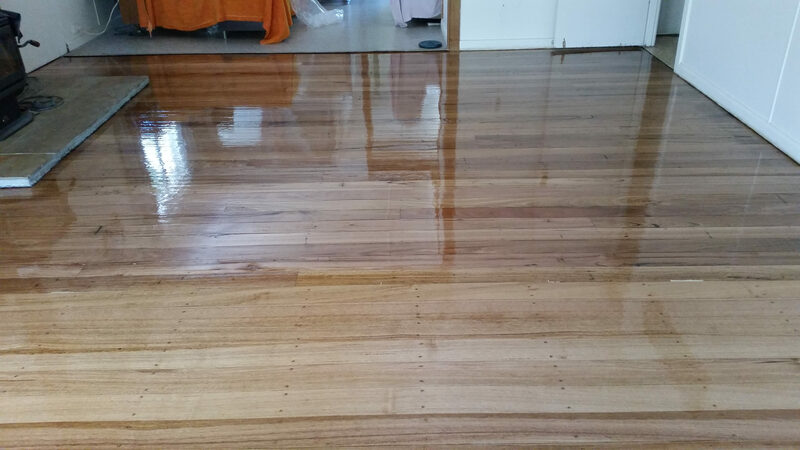 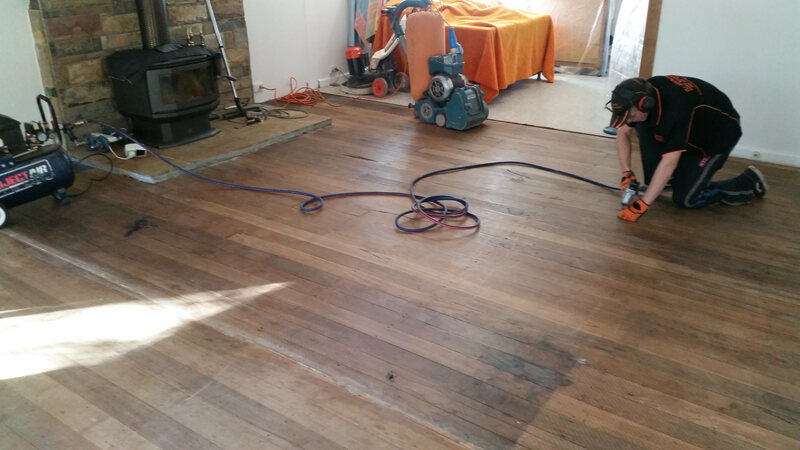 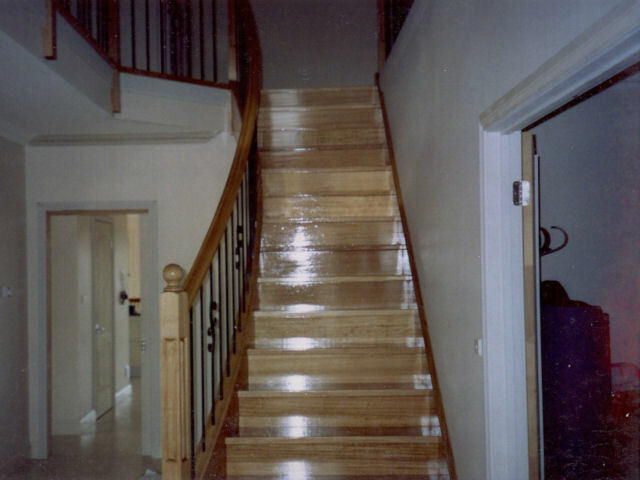 We can sand & polish, colour and make an old carpeted staircase come alive.